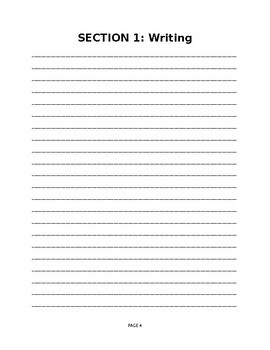 This notebook template gives your students a set place to compose freewrites in class. Section in the back allows students to record any favorite phrases from their own reading. 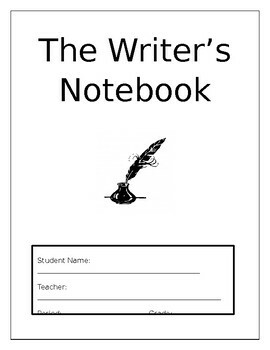 Send this notebook to your printshop for binding and to add on a colored cover page.